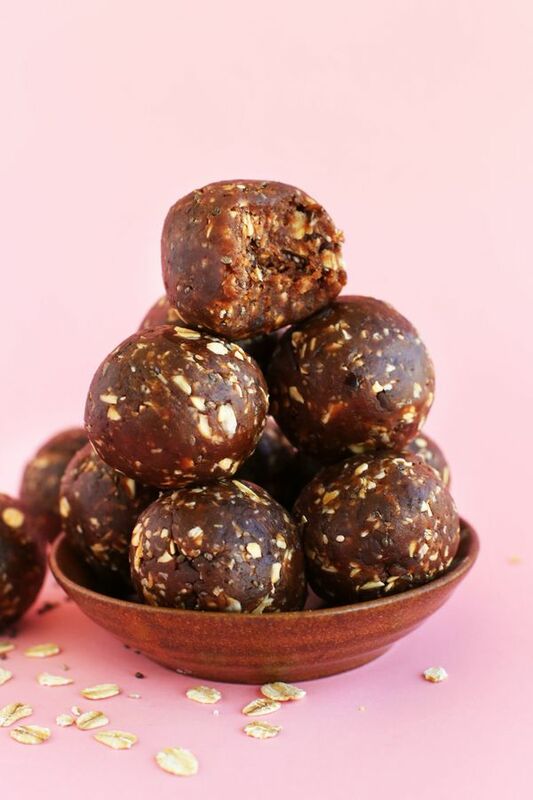 The Powerball has been confirmed as the “biggest jackpot in the history of the world,” ballooning at the lump sum of $1.3 billion before Wednesday night’s drawing. 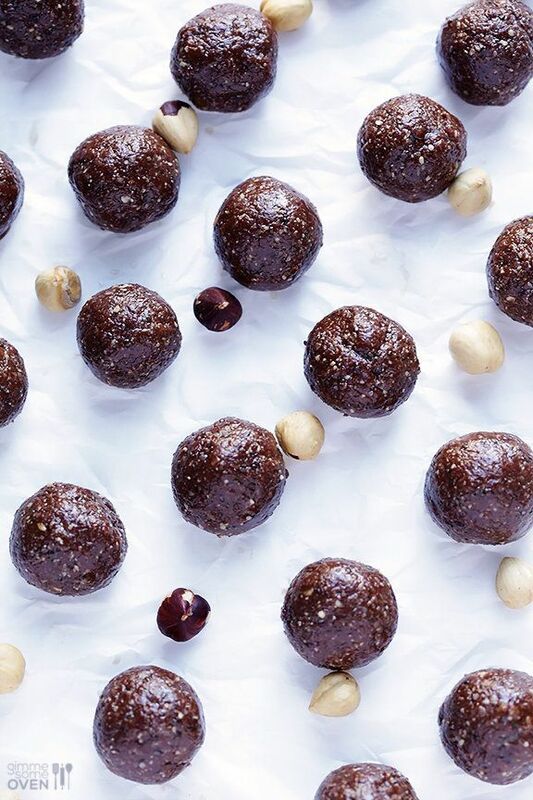 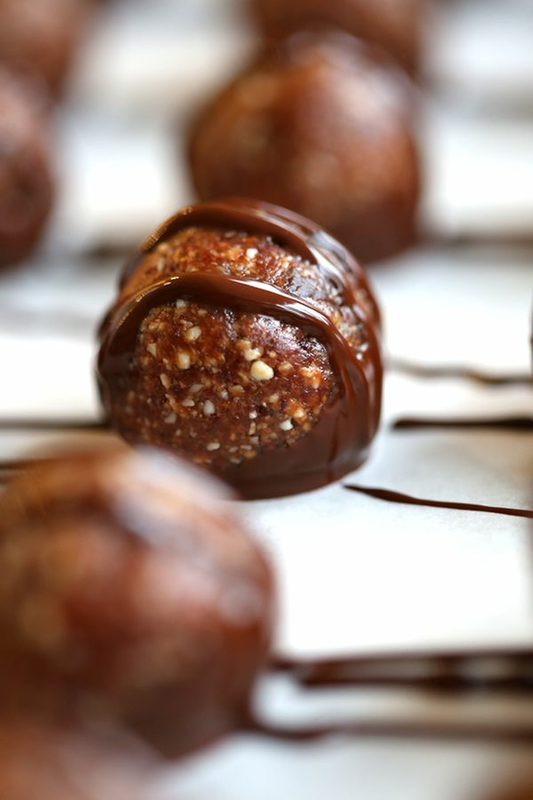 While dreams of that big-money win might have you running out to buy a few (dozen) tickets, we have come across another power ball you should be thinking about: bite-size, sweet, energy-filled balls that you can eat. 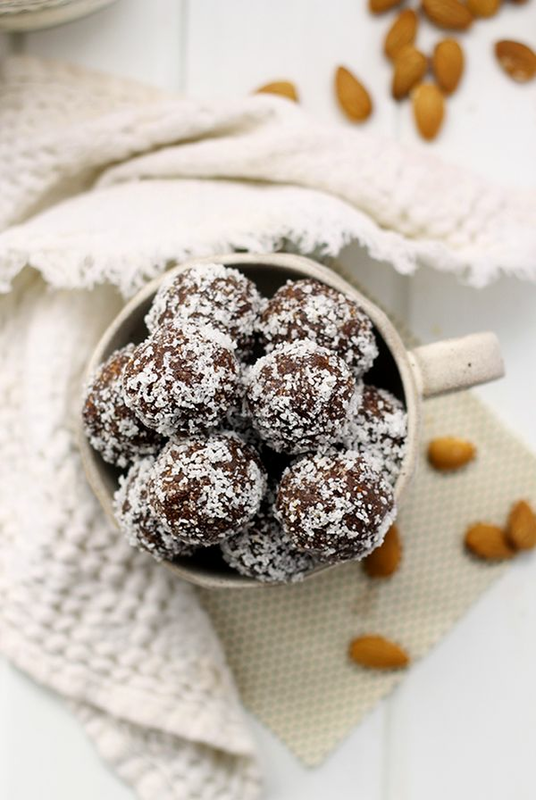 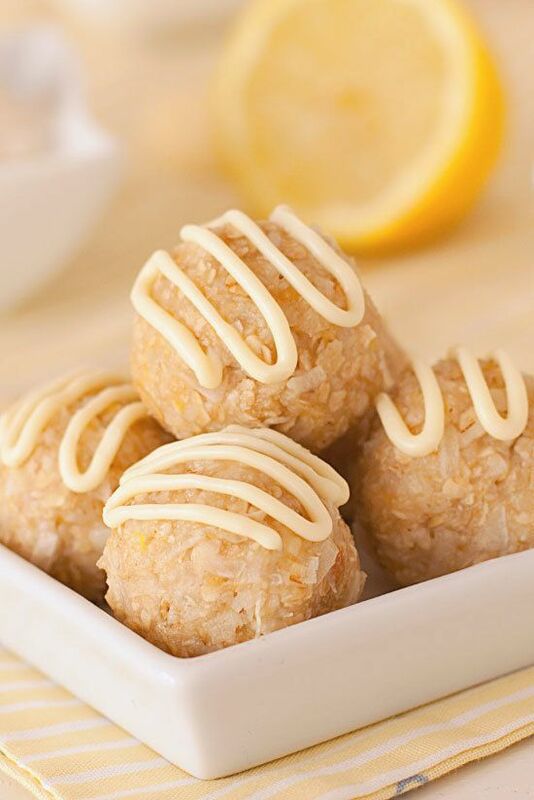 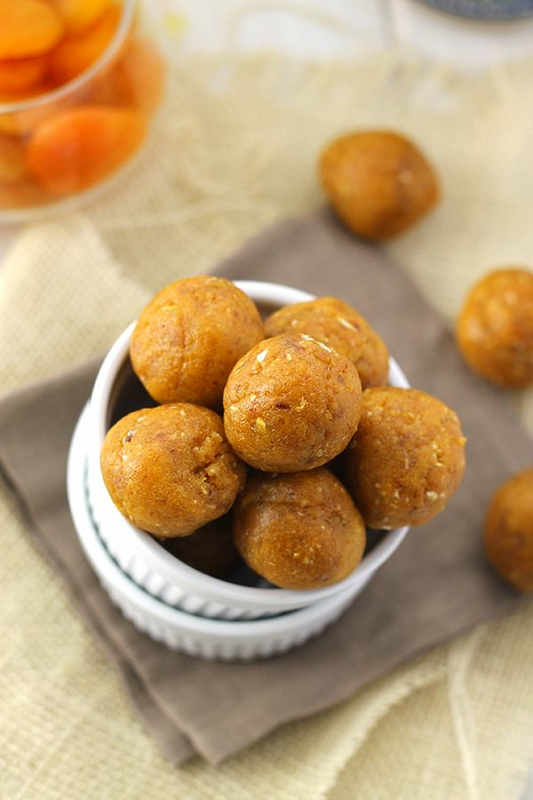 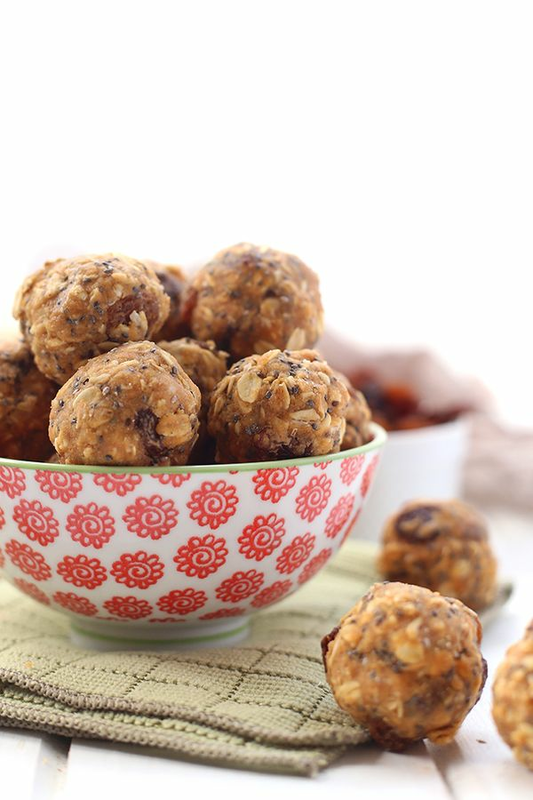 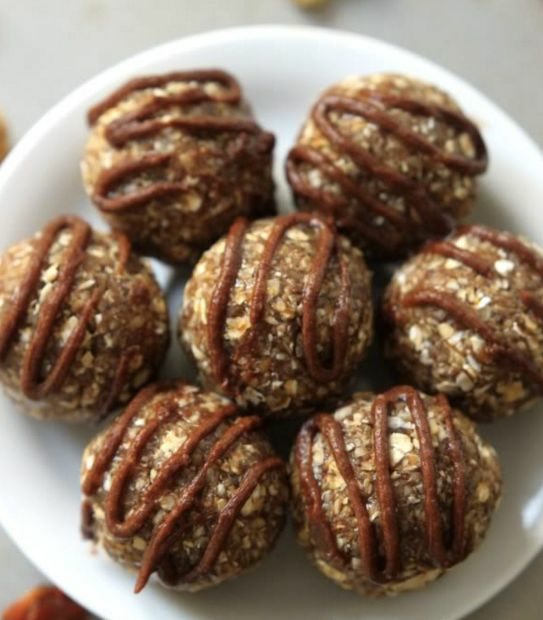 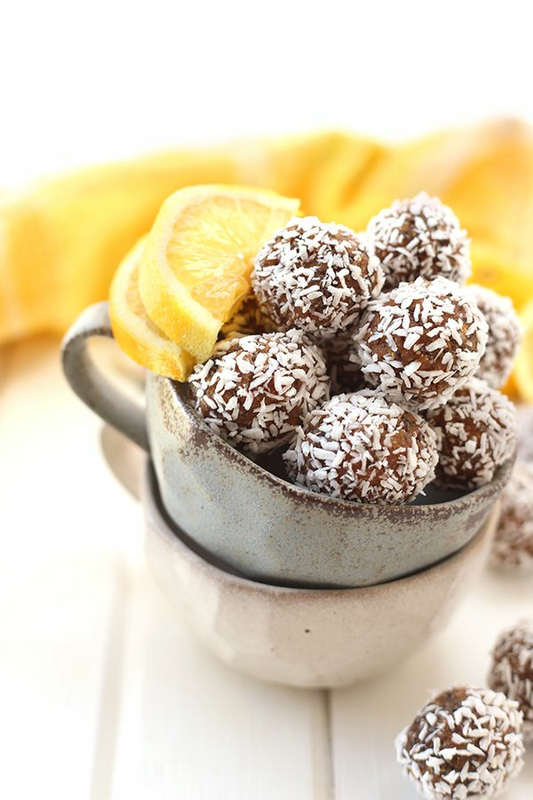 These little morsels, often called power balls because they are full of good-for-you fuel, are also known as energy bites. 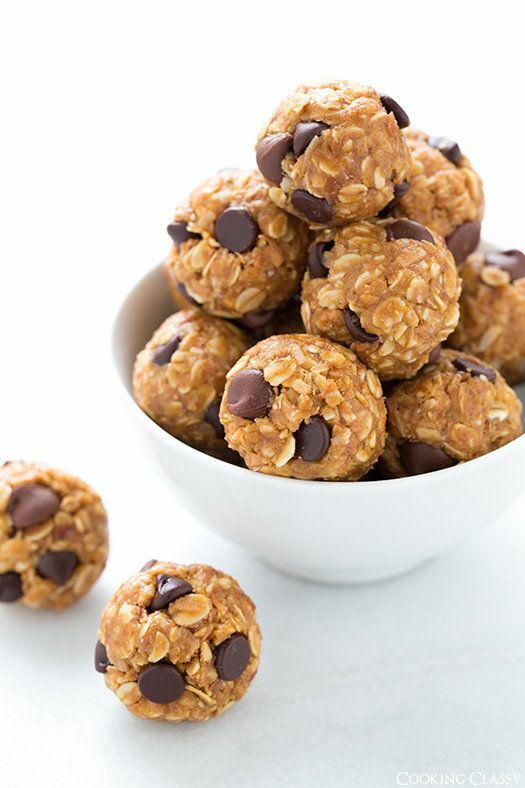 The two-bite treats are filled with powerful ingredients like oats, peanut butter and protein powders — and don’t require any baking. 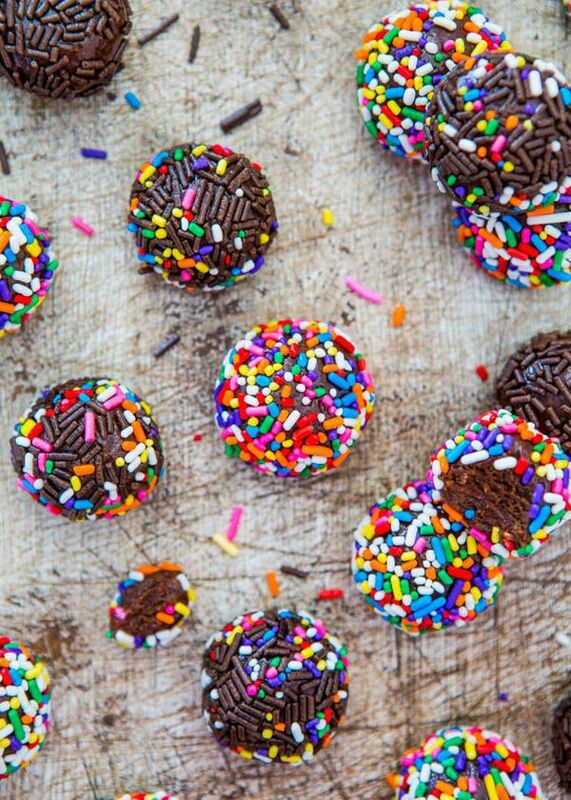 In other words, they’re amazing and you should eat them. 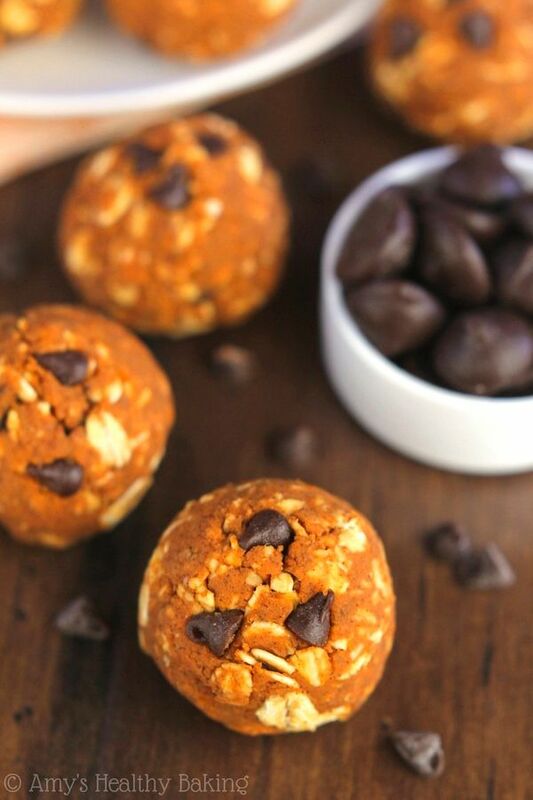 Here are 12 recipes to get you started — all of them a guaranteed win.